Celebrating St. Patrick’s Day in Leona Valley means joining with family, friends, and neighbors to enjoy a traditional Irish meal and perhaps even a little Irish coffee, too. All this is sure to put smiles on the faces of young and old alike as they gather at the Leona Valley Community building in a fellowship that unites the community, as neighbors get to know neighbors, and helps to create bonds of friendship that will last a life time. 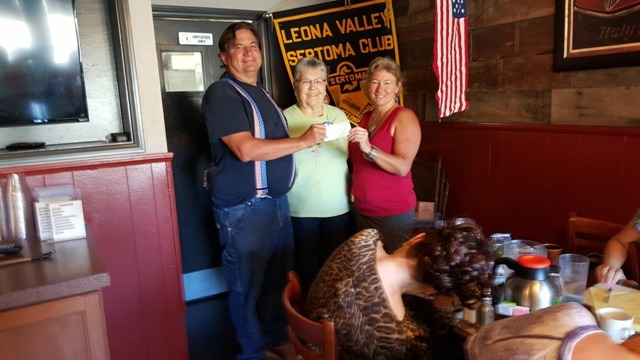 These good times also serve a good cause as the dinner is an annual fundraising event put on by the Leona Valley Sertoma with the proceeds going to support their community programs. 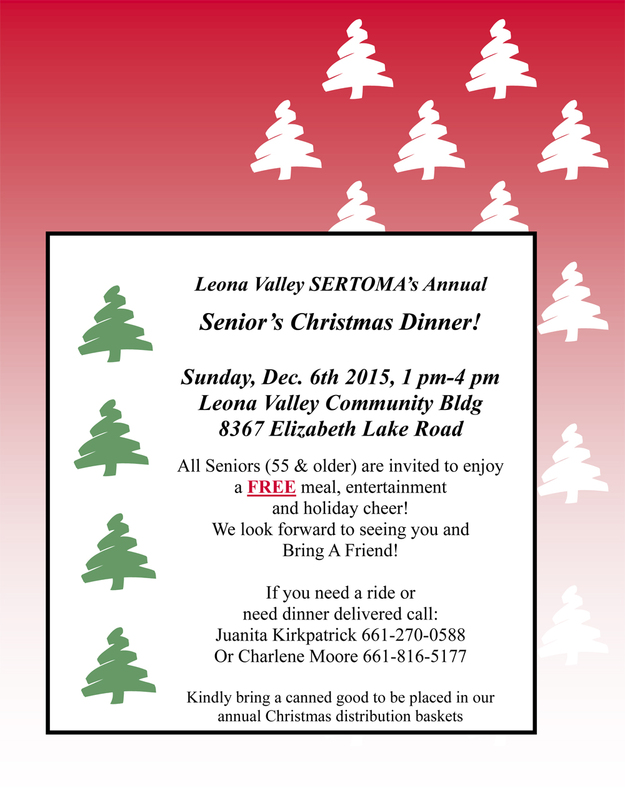 Leona Valley Sertoma meets on the 1st and 3rd Saturday of each month, at 8:00 a.m., at Jack’s Place on 90th Street West, in Leona Valley. To learn more about Sertoma talk to a current member, visit www.leonavalleysertoma.org, or come to one of the breakfast meetings. 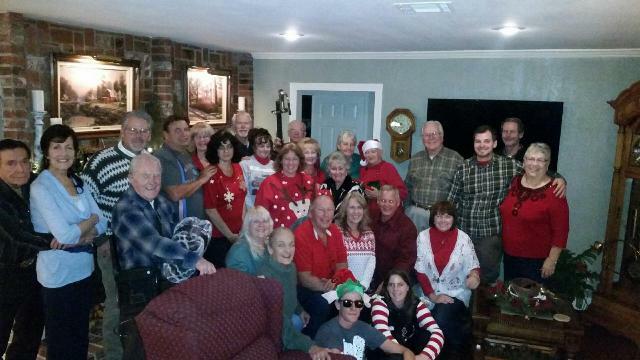 You will find the members to be a great bunch of folks with a commitment to bettering their communities. After all, SERTOMA comes from the phrase SERvice TO MAnkind. 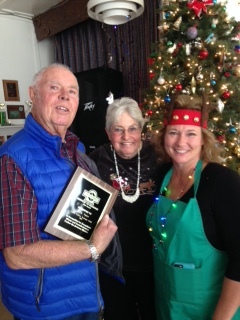 Leona Valley Sertoma Presents a St. Patrick’s Day Corned Beef and Cabbage Dinner. Along with a great selection of desserts AND a BAR – featuring Irish Coffee. This all takes place on Thursday, March 17th, 2016 from 4:00 p.m. to 6:30 p.m. at the Leona Valley Community Building, located at 8367 Elizabeth Lake Road, in Leona Valley, California. For more information you can call Juanita Kirkpatrick (661) 270-0588 or Charlene Moore (661) 816-5177.